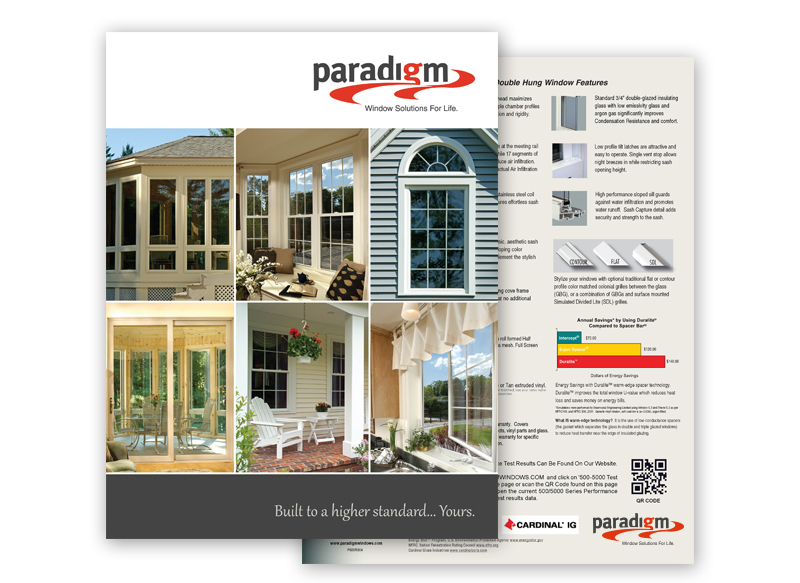 The Paradigm 8-Series picture windows provide the perfect panorama for a beautiful view. 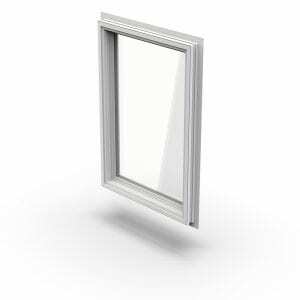 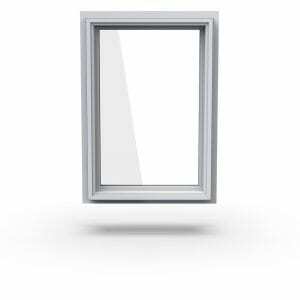 With the addition of foam filling, higher balance values and additional color and grid options, there are no limits to the applications of our 8-Series picture windows. 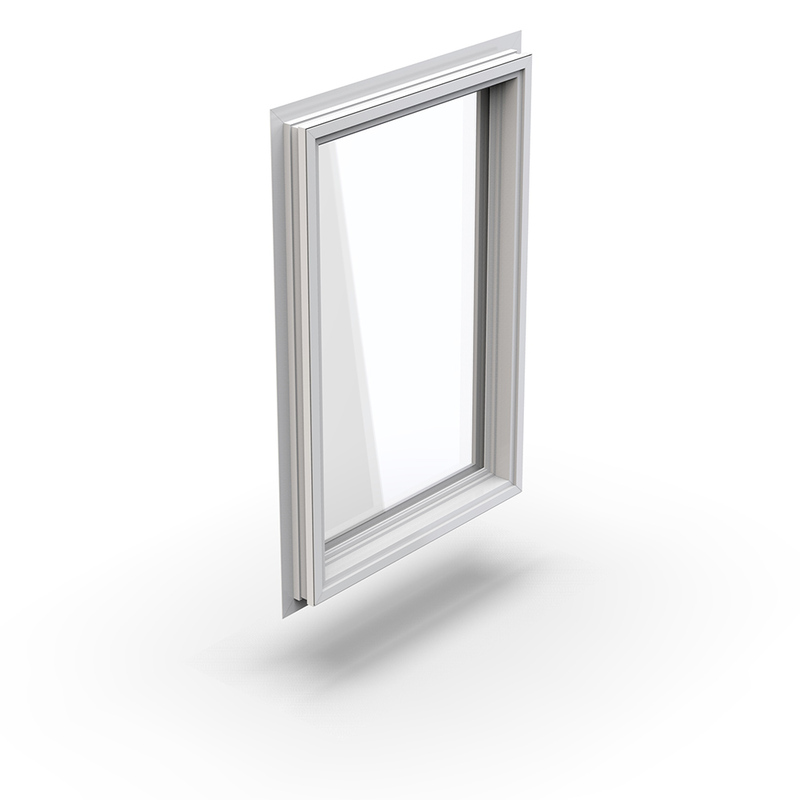 Featuring a climate control glazing system, we ensure minimal heat and cold transfer as well as reducuctions in outside noise transfer. The durable, multi-chambered, fusion welded frame ensures years of dependability. Available for replacement and new construction projects. 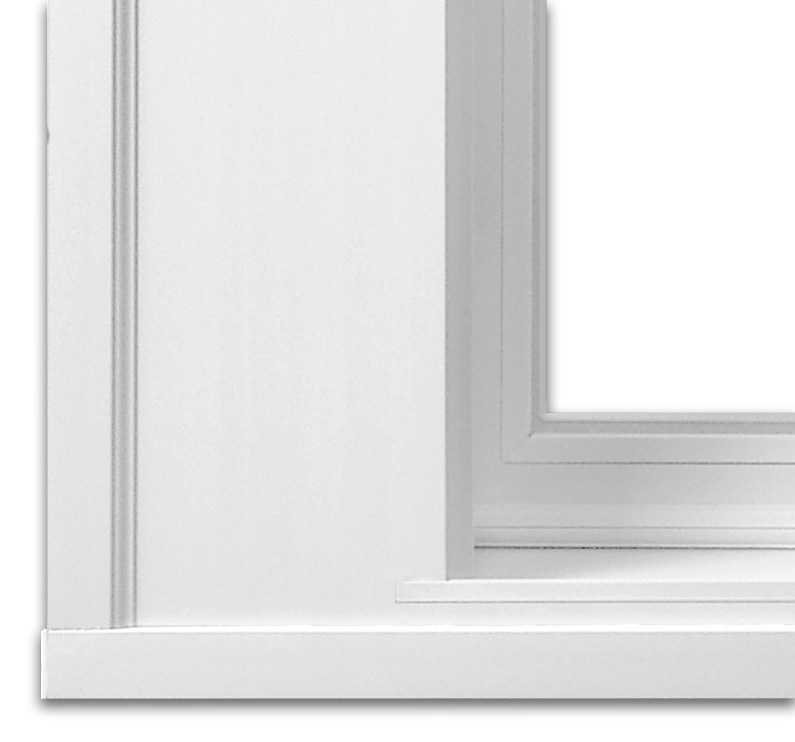 Extruded PVC components produced from commercial quality virgin PVC (unplasticised polyvinyl chloride), conforms to AAMA 303 from sections in one piece, straight, true and smooth. 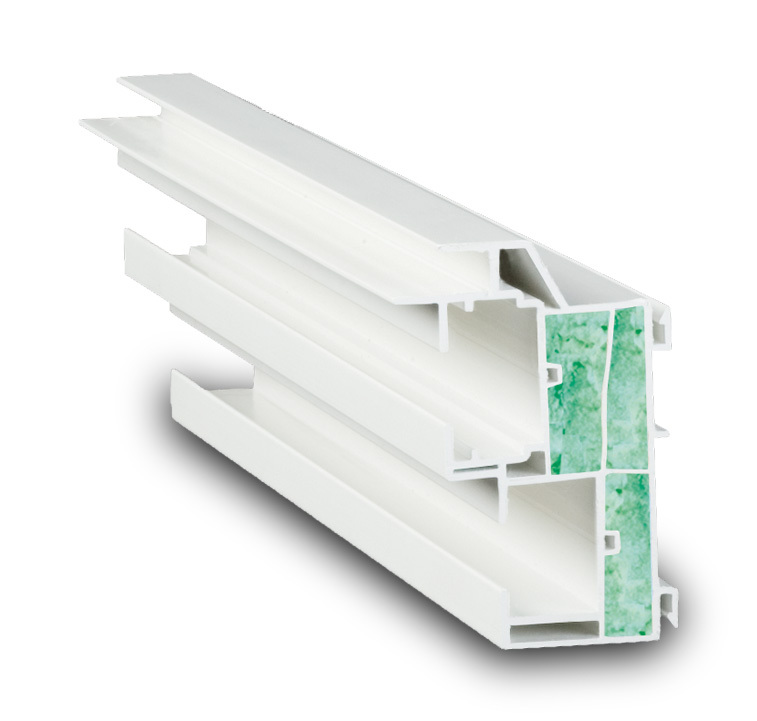 Provide multi-chambered PVC extruded frames and sash in accordance with the manufacturers standard practice. 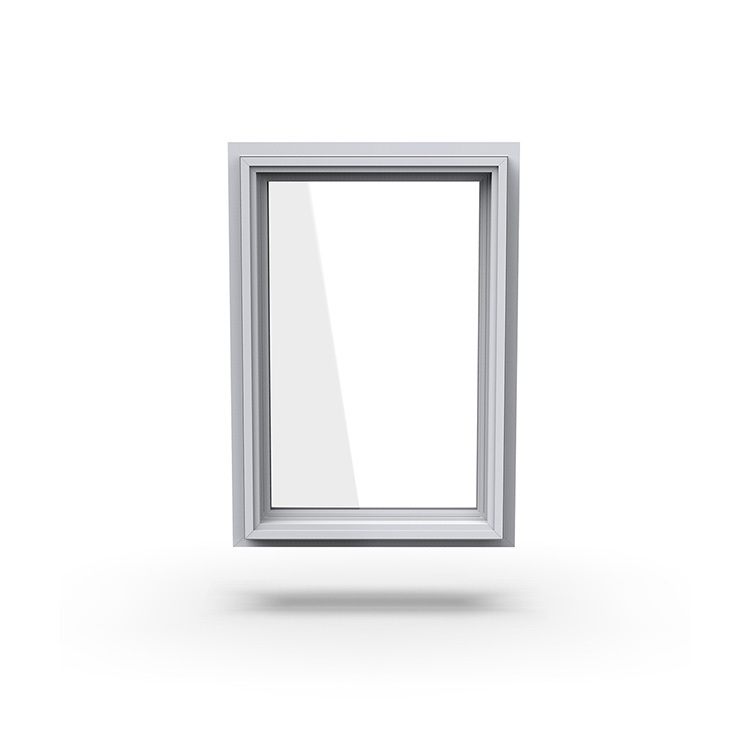 Fusion welded frame joints strong enough to develop full strength of members. 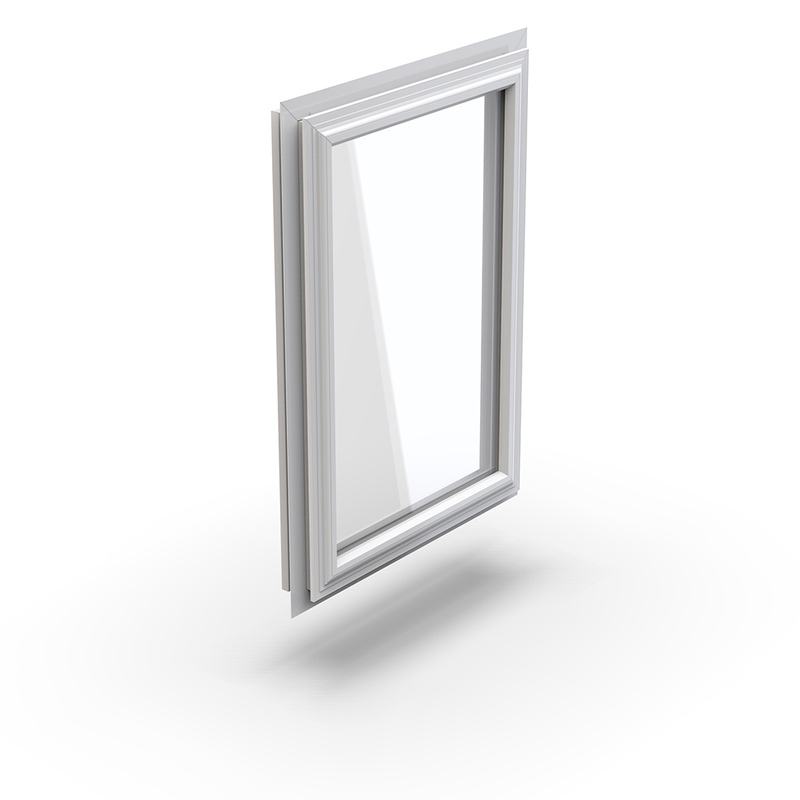 Glass and Glazing: Glass shall conform to DD-G-451 and not less than “B” quality. Factory glazed 3/4” insulating glass conforming to ASTM-E-774, with warm edge seal spacer. 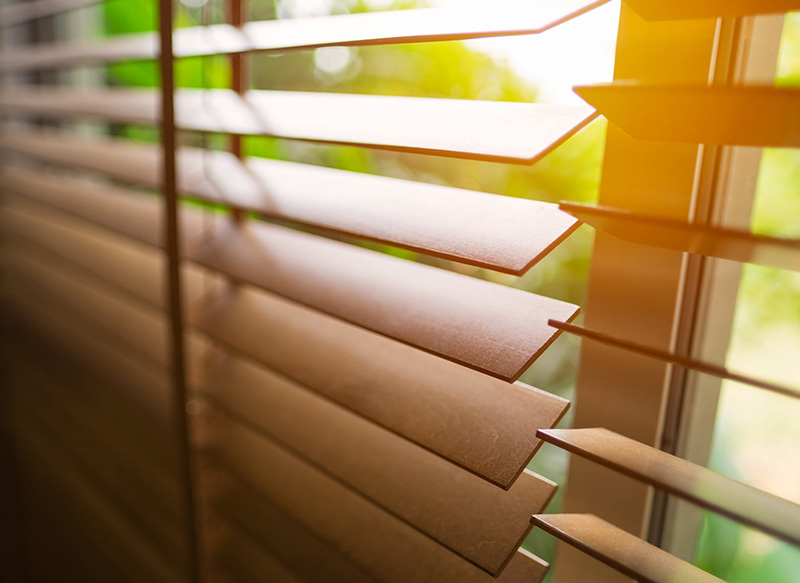 Glazing shall be integral glazing type system with architectural back bedded glazing tape and designed to maintain a watertight seal between glass and sash frame. 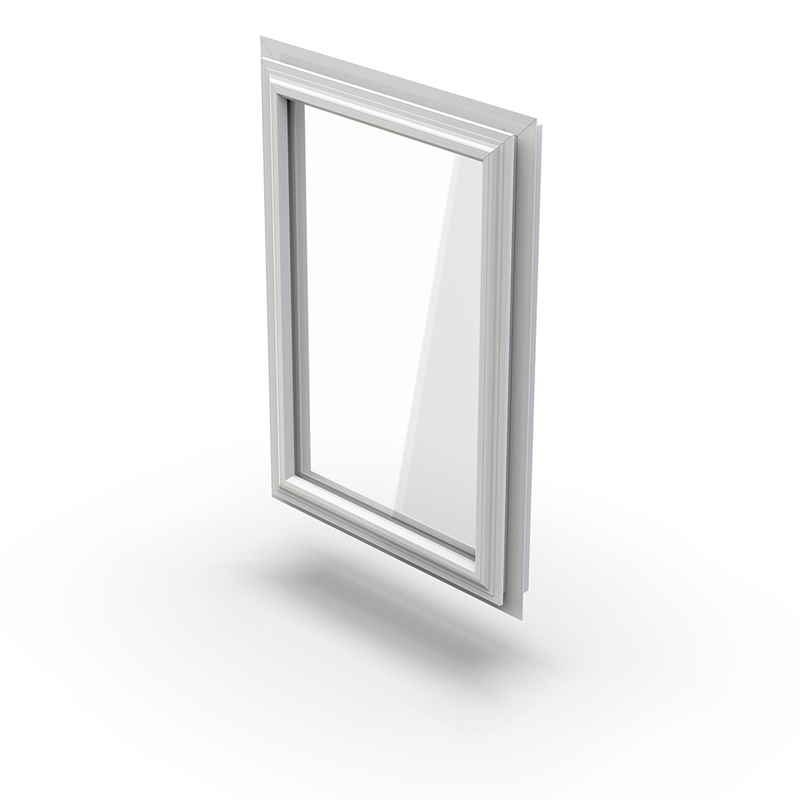 Non-standard glass options will have metal box-type spacer with dual seal system.